Discussed first in 1996, the group was initially launched in the summer of 1997 with the aim of surveying the vascular plants of Somerset. We are monitoring the rare and scarce species in the county and working towards the production of a Rare Plant Register. We have indoor winter meetings, field recording meetings throughout the summer months and occasional plant identification workshops. 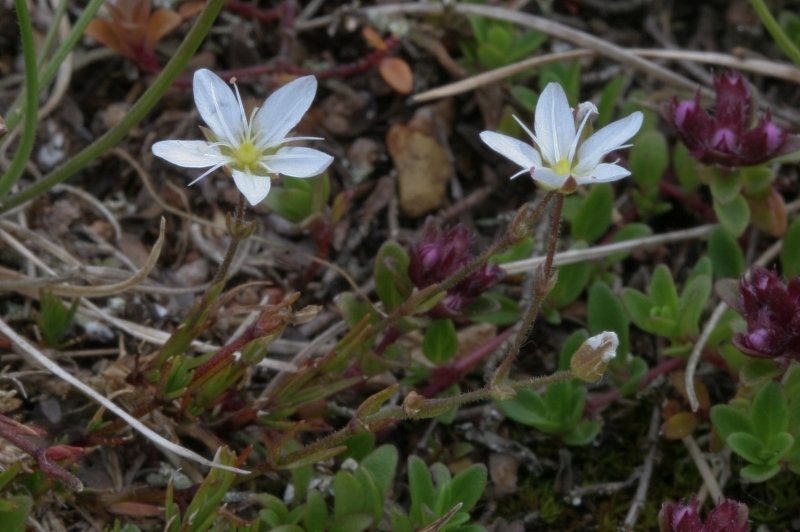 An annual Newsletter keeps members up to date with monitoring activities, taxonomic changes, interesting botanical finds, new records for the county and progress with the Rare Plant Register. There are also accounts of all the meetings throughout the year. The Newsletter archive is a valuable record of the group’s activities. We aim to continue the long tradition of botanical recording in Somerset and are keen to encourage new botanists and the more experienced to join in. 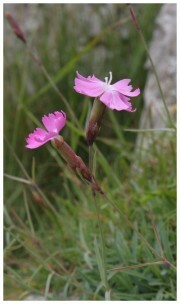 It all helps to add to the knowledge of Somerset’s varied flora. Our activities contribute to the understanding of plant distribution, not only in the county but also in Britain as a whole. Plant conservation is also an important aspect of our work. If you share any of these aims, would like to know more, or are thinking of joining us please go to the “contact us” page. If you have plant records which could be of interest, you can download an Occasional Records Form for Somerset and send it to the address shown.